In 1984, Sheila Wysocki found herself helping the police investigate the murder of her college roommate. Detectives asked her to help gather information, even sending her out to dinner with the main suspect. This episode contains descriptions of sexual assault and may not be suitable for everyone. 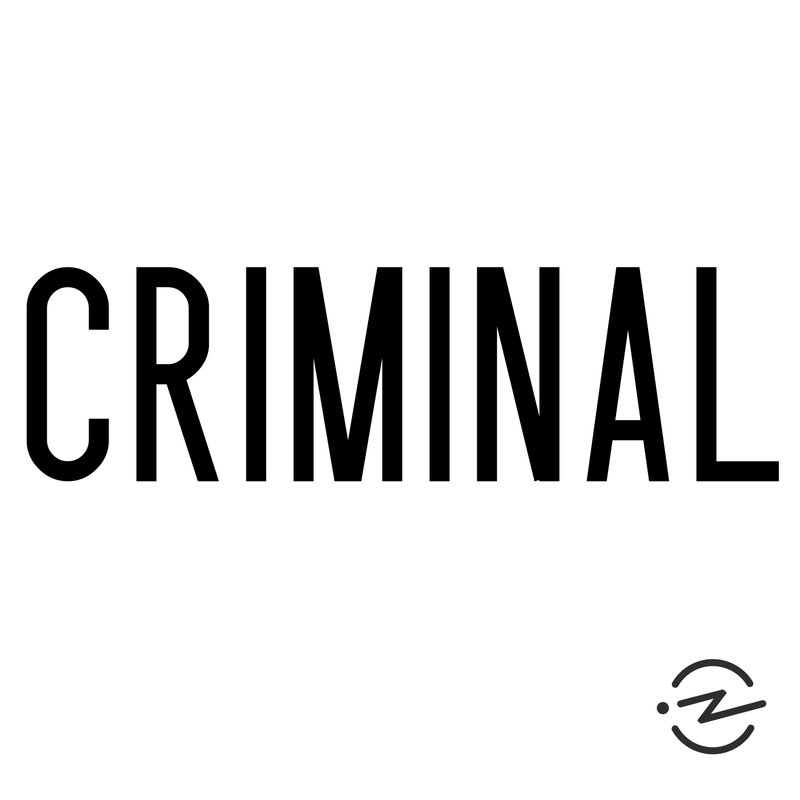 Visit Sheila Wysocki's website at http://sheilawysocki.com/ Criminal is a proud member of Radiotopia from PRX. If you haven't already, please review us on iTunes! It's an important way to help new listeners discover the show: iTunes.com/CriminalShow. Say hello on Twitter, Facebook and Instagram. Sign up for The Accomplice. If you'd like to introduce friends or family members to podcasts, we created a How to Listen guide based on frequently asked questions. Artwork by Julienne Alexander. Sponsors: Panoply Check out the new podcast Empire on Blood from Panoply wherever you like to listen. Rocket Mortgage by Quicken Loans To get started, go to RocketMortgage.com/CRIMINAL Squarespace Enjoy a free trial and 10% off your first Squarespace purchase with the offer code CRIMINAL. Virtue Labs Visit virtuelabs.com and use the code CRIMINAL to receive 20% off plus free shipping on your Virtue order.